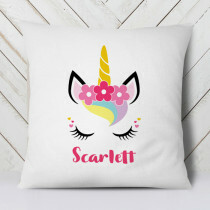 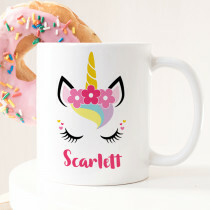 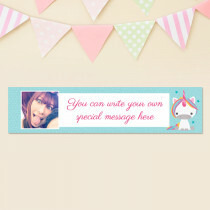 Creation Express personalised Unicorn Gifts bring a magic touch to any girls bedroom! 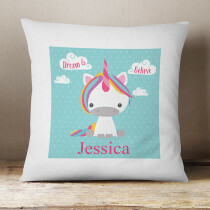 As long as you dream of dancing on rainbows and believe anything is possible, you will find a unicorn gift that you or your sister will love. 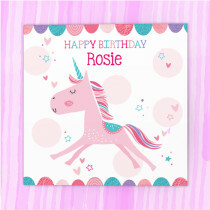 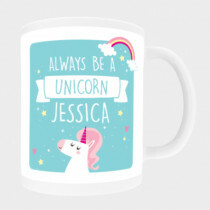 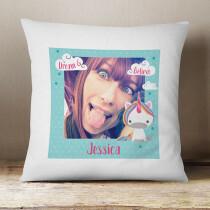 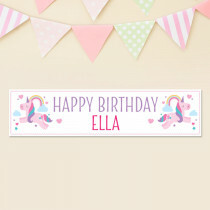 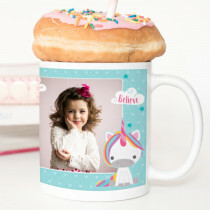 Whether you choose one of the beautiful unicorn designs on offer or choose to add a photo, our unicorn collection is perfect for girls birthdays or special occasions when you just want to cheer up a friend. 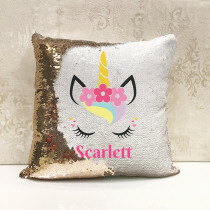 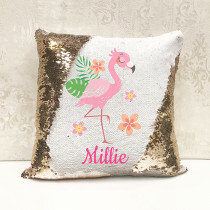 The sequin cushions and hanging hearts are our favourites but please enjoy browsing and remember the free gift packaging with every personalised card and gift!